At this special but difficult time of the year I would like to wish you all a peaceful and reflective festive season. Our thoughts and support go out to all the bereaved after the terrible tragedies of the last week. It gives us all the chance to sort out our priorities in life, rid our minds of the trivia and remember that, like adults, children prefer our love and time, that is free. Parents fret over finances at this time, trying to fulfill their children's unrealistic expectations for gifts. When events happen, as they have this week, it makes us all face our own mortality take stock of our own lives and discover what is important to us. We must also remember that these are rare events which is exactly why they have all had so much publicity, this media coverage in our homes brings us so much closer to all the world's disastrous happenings. Most of us live in a safe multicultural environment where we all live side by side in harmony. There are groups who would like to destroy this and we have to work together peacefully to prevent this. One mentally ill individual should not let us play the the blame game. Let us all work together to help the mentally sick to get proper care and so protect society. Let the authorities search out where our systems failed. When individuals can stand up and say they will travel with citizens who feel threatened because of their cultural dress I feel proud, but also dismayed that this should have happened at all. I wish I could give the gift of Empathy to everyone this festive season. Our very best wishes.The Grief and Sympathy team. 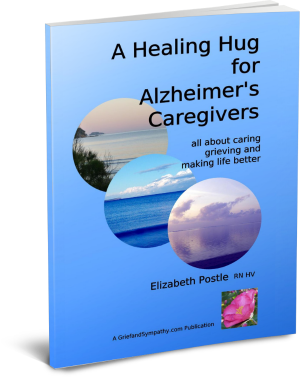 I am offering my book "A Healing Hug for Alzheimer's Caregivers" for free for 5 days only starting today. It would be wonderful if you could share it with those who are in need, and if you read it yourselves, it would be helpful if you could leave us a review in return on the Amazon page. Here are a couple of our most recent additions to the site. 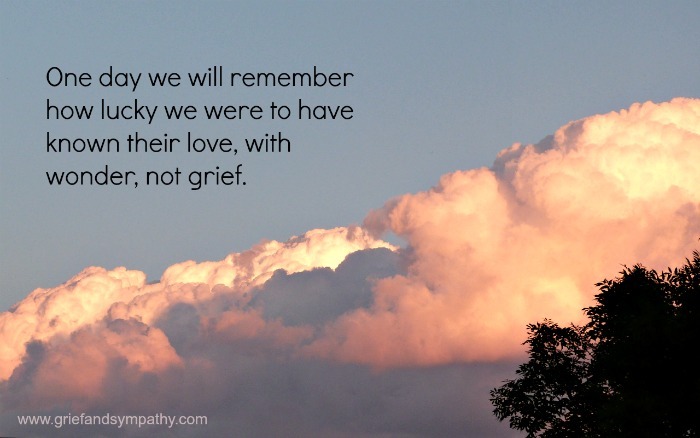 We thank Pamela, one of our readers, for her moving thoughts on the loss of her sister, and an old friend Roger, for his lovely remembrance poem. 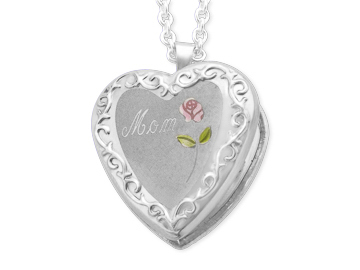 Recently Grief and Sympathy has partnered with Jewelry.com and Luxe Design to help us fund the site. We are offering these beautiful keepsakes on the site, in return for a small commission for each piece purchased. Please do support us in our efforts to keep this website going.